Pair of offset, non-ratchet forceps, with concealed hinge. Nickel/chrome plated. 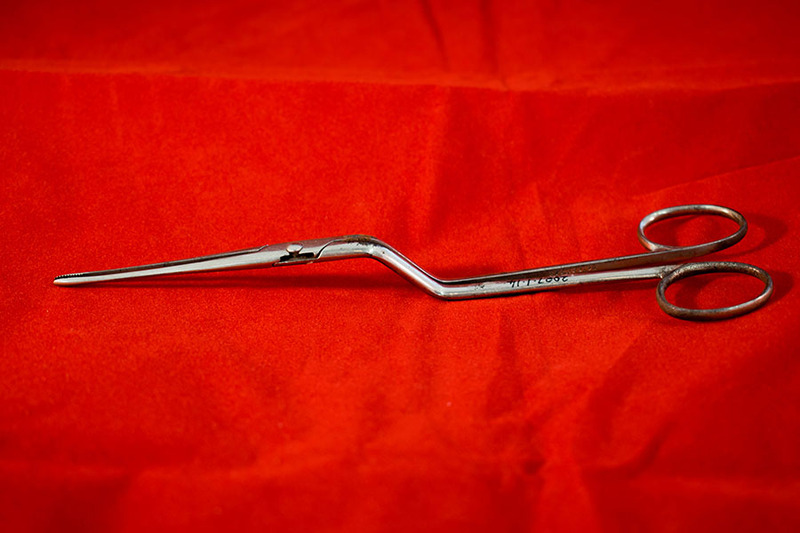 “Offset Non-ratchet Forceps,” Heritage, accessed April 23, 2019, https://heritage.rcpsg.ac.uk/items/show/518. 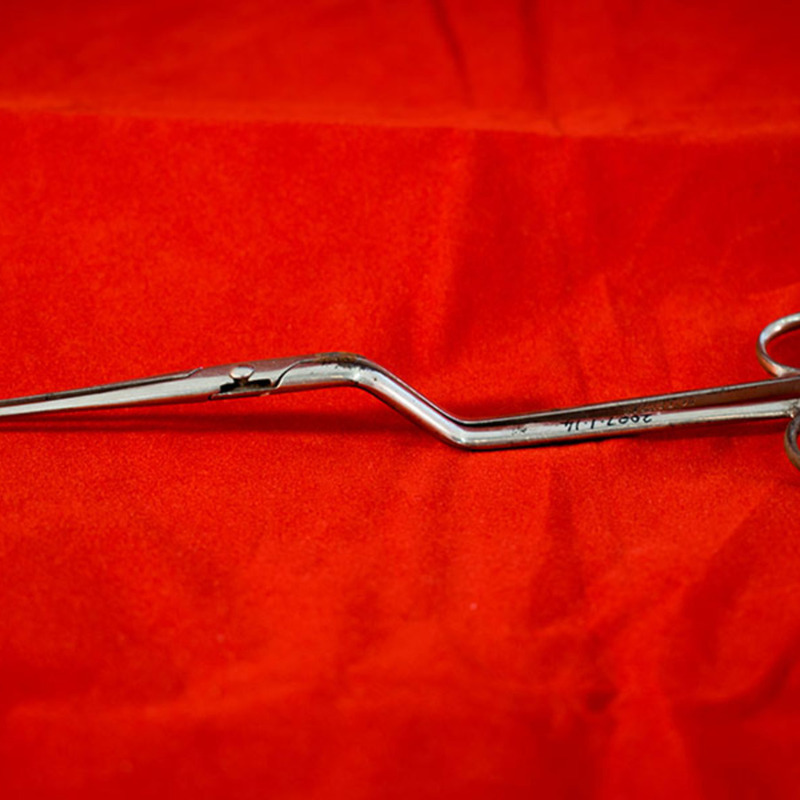 Description: Pair of offset, non-ratchet forceps, with concealed hinge. Nickel/chrome plated.